The Cero RC45 Evo has been built purely with speed and performance in mind, designed and tested by professional and ex professional riders from the very first prototype all the way through to our final product. 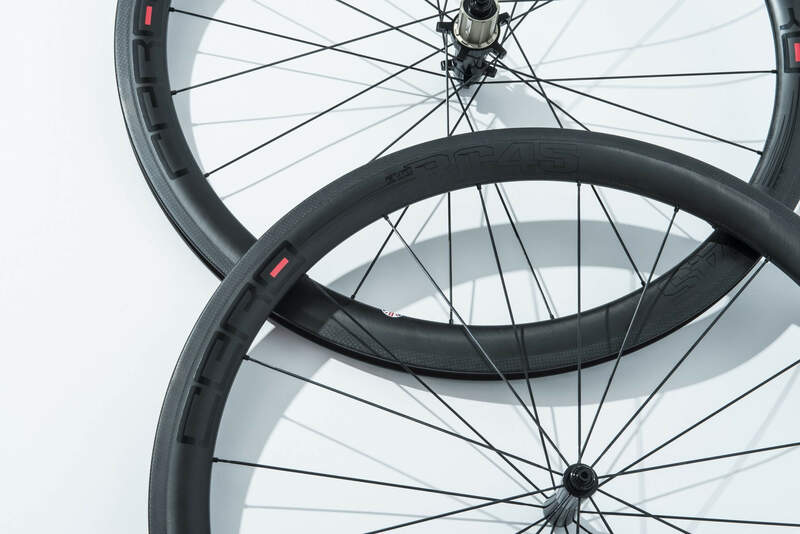 The wheels come into their own when nudged above 20mph – ideal for pacey group rides and racing or just simply giving your friends a hard time on the local chaingang. 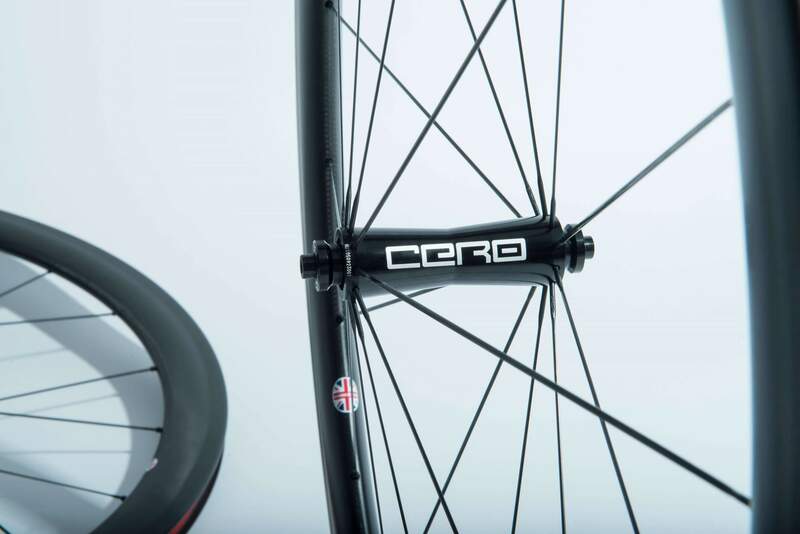 The new for 2017 Cero hub set with straight pull spokes is incredibly stiff giving superb power transfer ensuring all your effort is turned into the forward momentum required for riding at the highest speeds. 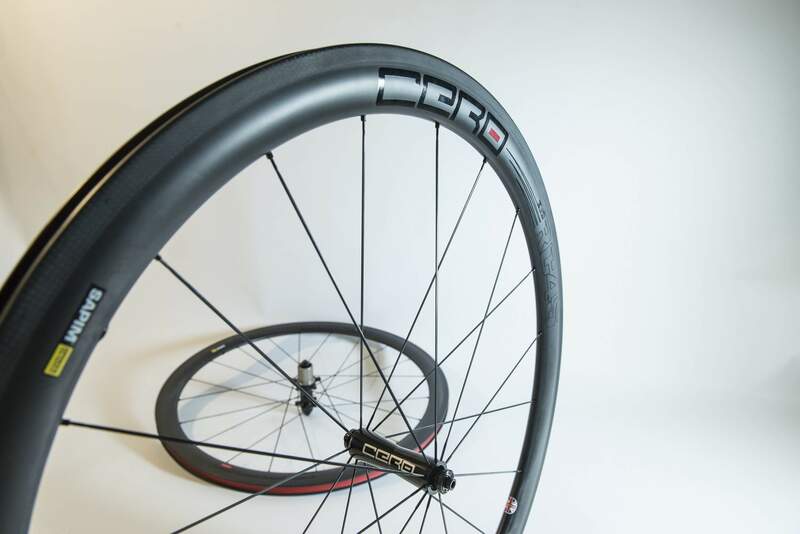 Rim: Our full carbon Toray High TG Resin RC45 hand crafted rims feature a 23.5mm outer profile which creates a smooth aerodynamic transition to a 23mm, 25mm or 28mm tyre. The U shape profile allows for increased stability and improved aerodynamics in strong cross winds and at different yaw angles. The Evo’s braking performance has been enhanced with the inclusion of a High TG epoxy resin system and the use of basalt technology in the rim track, this helps manage and dissipate heat generated from extreme braking and provides greater stopping power when used in conjunction with the included Cero brake pads. -Provided with rim specific brake pads for enhanced braking performance. 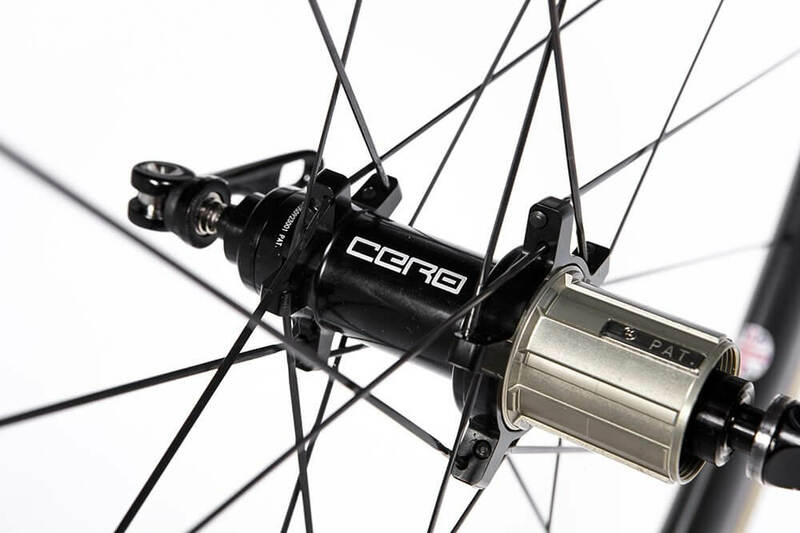 Hub: For 2017 we use the same Cero hub set on the AR30 Evo’s and the RC45 Evo’s. Hand crafted in Taiwan from 6061 alloy the hub body is lightweight while retaining incredible strength and durability. The high quality bearings are double sealed to keep them running smooth and free for thousands of miles across a variety of weathers. -Rear hub: LB/LU angular contact sealed cartridge bearing, 1 TPI LB/LU bearing + 2 in cassette body. Compatible with SRAM/Shimano and Campagnolo 9/10/11 speed. -Provided with our Cero 92g QR set featuring alloy lever with Ni-Cromo Hollow Axle. 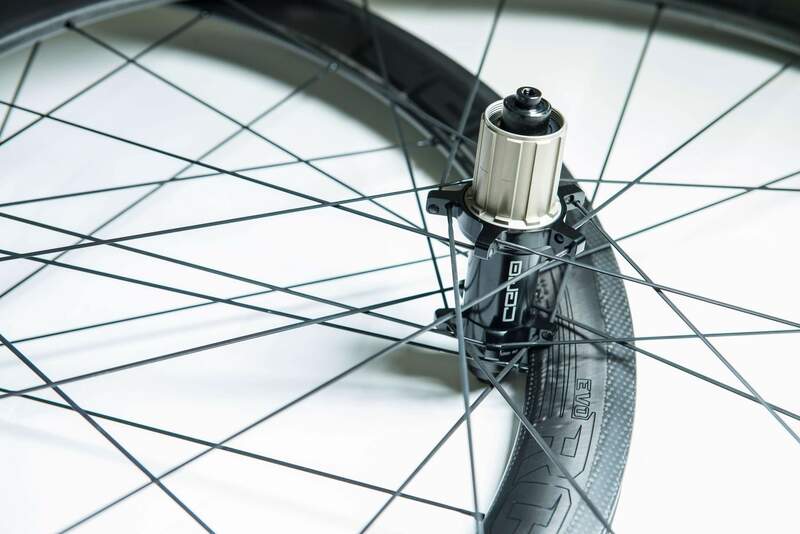 Spokes: The often-overlooked component in a wheelset, they bear the load, transfer the power, absorb the rigors of the road and ensure a smooth ride. The spokes must be strong enough to take the incredible and varied braking and acceleration forces you subject your bike to. 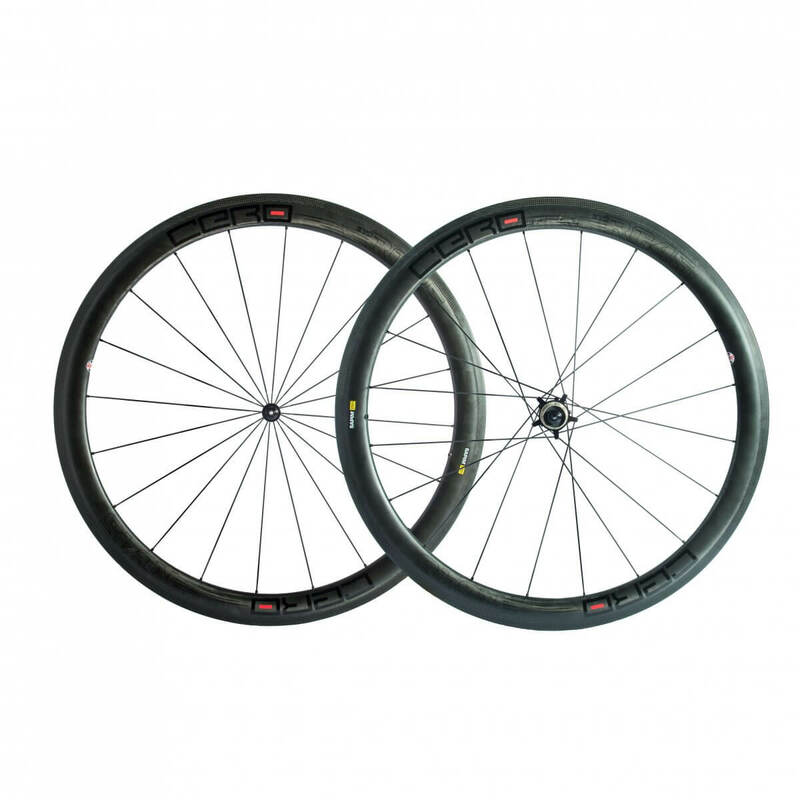 We don’t compromise on quality to hit price points, we offer the best spoke available today, the range topping Sapim CX-Ray. The CX-Ray still receives the best results in fatigue testing of any spoke available, its unrivaled strength, light weight, aerodynamics and flexibility make the spoke the perfect choice for a high end racing wheel. I've got to say that these wheels, which I've had for a couple of months now, are fantastic.